Steinberg has juiced their mighty HALion sampler with new features that push the envelope of virtual sampling and sound design. 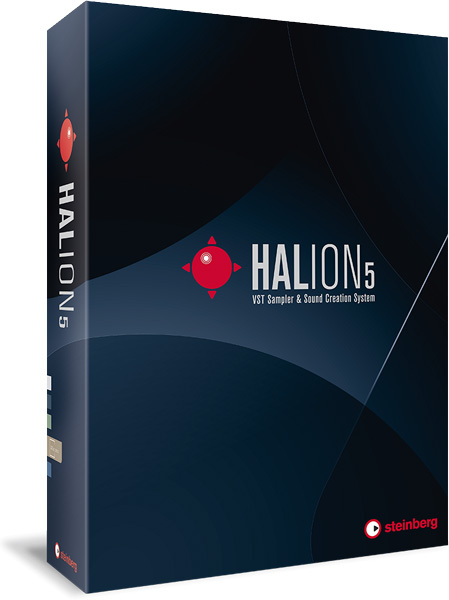 HALion has become an essential tool for pro musicians, sound designers, and producers worldwide. 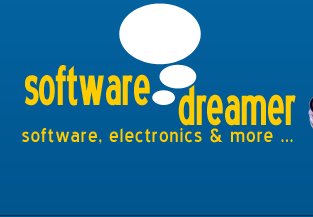 Now, get ready for awesome new instruments, a hot new granular synthesis engine, amazing effects, a cool slicing mode, and much more. 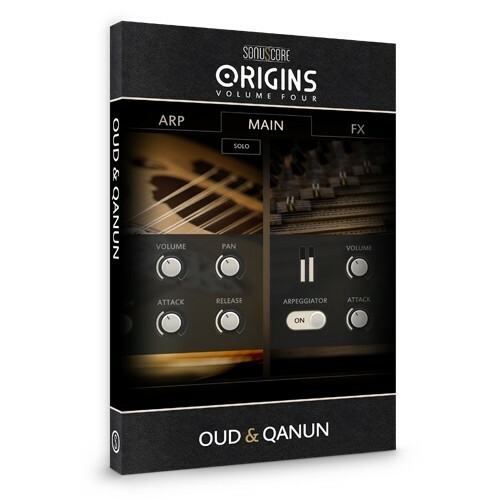 An enormous sound library, a huge array of audio creation tools, and uber-expressive sound modules join forces with an intuitive, next-gen interface to create a sound-creation juggernaut you won't want to be without. Steinberg HALion 5. You need it.